Indian Summers can be best described as scorching sun, mercury rising to unprecedented heights; in short the big ball of fire, the Sun, at its shining best and full might. The arrival of summer in India marks the hunt for a long getaway, basically anything that will take you out of the burning furnace. While the bad thing about the summer is of course the blazing heat, the good thing is summer vacation. 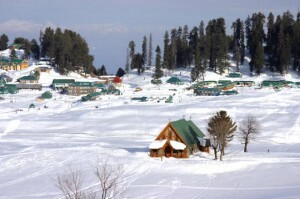 As the summer holiday period is here, what could be a better escape than a break to the hill stations? Thankfully, India is blessed with mountains, hills, exotic forest, and other places to visit in summer that provide some respite from the scorching heat wave. When we talk about hill stations, the first few names that pop up are Shimla, Mussoorie or Nainital, right? Well as beautiful as these hill stations are, they are overly populated with tourists at this time of the year. How about this summer, we give you an insight to some of the exotic and lesser explored hill stations of India? Let’s start with the place that is seldom talked about, the North Eastern Region of India. 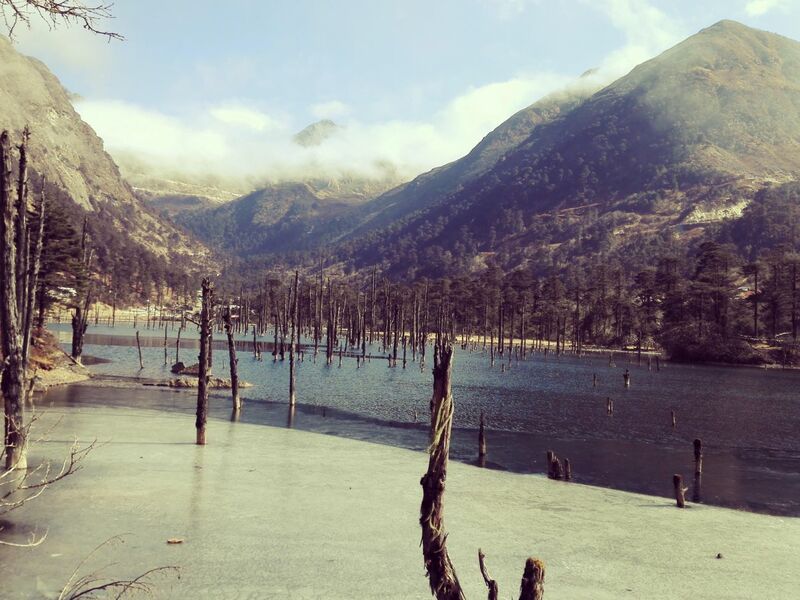 Tawang is among the concealed touristic places of India. With Tibet on one side and Bhutan on the other, Tawang has Buddhist dominant culture. The main attraction here is the Tawang monastery, which is the biggest Buddhist monastery in the world outside of Lhasa. Never-ending stretches of little flowers growing on a mountainous land, monks in orange robes going along their slow-paced life and nature bowling you over with its beauty, to describe the place as natural wonder, serene, peaceful etc, would be an understatement. If you thought peace is all this place has, then you are wrong. 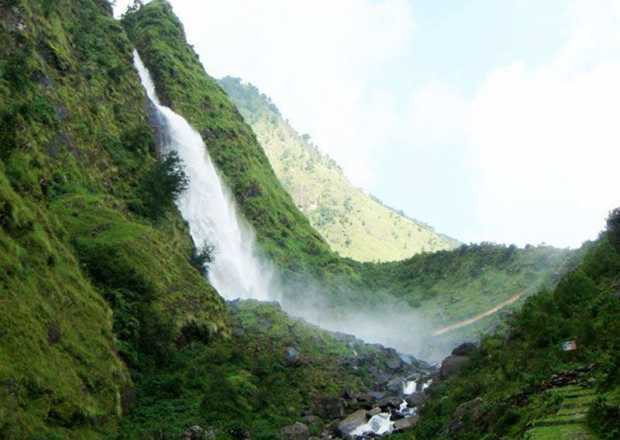 Tawang offers various adventure activities from rock climbing to paragliding and river rafting. Tawang holds you tight with its unparalleled beauty and your senses marvel at the gift of nature displayed in every inch of the land. Located in the northern state of Uttarakhand, Auli is another lesser known hill station of India. Sitting amidst the cradle of snow-capped mountains, Auli is one of the very few places in India where skiing is a major pastime. Besides these snowy miracles, the boulevards through the slopes offer spectacular views of gorgeous apple orchards and fine deodar trees, which make one’s morning stride a precious experience. 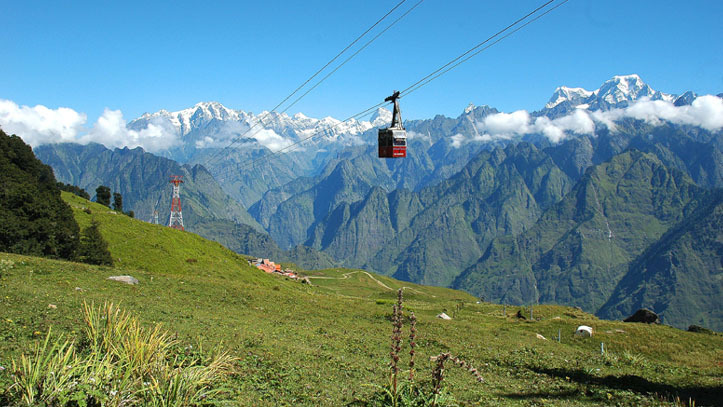 Auli is bestowed with all that is enough to thrill the onlookers. The nature at its full bloom gives a feeling of an awe inspiring time, which cannot be wiped out from our wildest dreams. Situated amidst the mighty Himalayan Ranges, away from the crowd and hustle bustle of city life, a quiet village called Barog will transform your summer holidays into a dream-like experience. The place falls under the Solan district of Himachal Pradesh, a bit off track from the Kalka-Shimla Railway track. Dolanji Bon Monastery is one of the attractive tourist destinations here that exudes peace. If you are the adventure enthusiast kind, then you must visit the Barog Camping Grounds where you can enjoy the mesmerising view of Choor Chandni Peak as well as the Solan Valley. Bonfire and nature treks are among the activities available at the camp. Don’t be surprised if you come across quite a few north-eastern destinations here, we just can’t resist the beautiful land. Haflong is the only hill station in Assam, and is home to warm locals, mostly the colourful Assamese tribes. Imagine bright green rivers and clouds grazing the beautiful hills with many varieties of flowers, magnificent aren’t they? Well, that’s pretty much Haflong for you. The top tourist spot here is Haflong Lake, which takes the beauty of this place to a notch high. 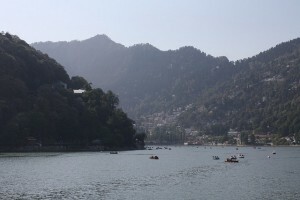 The place is not all nature, and also offers various activity options like paragliding, trekking and boating. 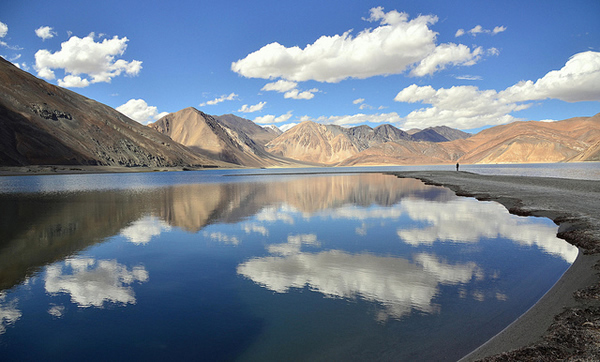 Those seeking a thrill in their summer holidays can opt for Ladakh. With a myriad of amazing places to visit and huge list of interesting things to do, Ladakh can be your ultimate getaway. The mighty mountain peaks, the breath-taking views, the stunning lakes, and the perfect weather; we can vouch you the best vacation of your life. From Zanskar Valley to Pangong Tso Lake, Khardung-La Pass and Hemis National Park, this place will offer more than your expectations. Ladakh is a valley of surprises which can surprise you at every step. You can watch the Llamas perform colorful Chhams, spot a snow leopard at the Hemis National Park, and ride a double-humped Bactrian camel, and there is much more that you can explore. Once you are in Ladakh, retuning back will be difficult for you, not because of any other reason but because you simply wouldn’t want to. South India is another region which is less travelled for its hill stations, although the place is blessed with it in abundance. Yercaud owes its less frequented status to the fact that it’s isolated from the rest of the Western Ghats; in fact, it is quite a way off. It’s also less pricey than the more popular Ooty and Kodaikanal. A pocket friendly vacation is always a good option. 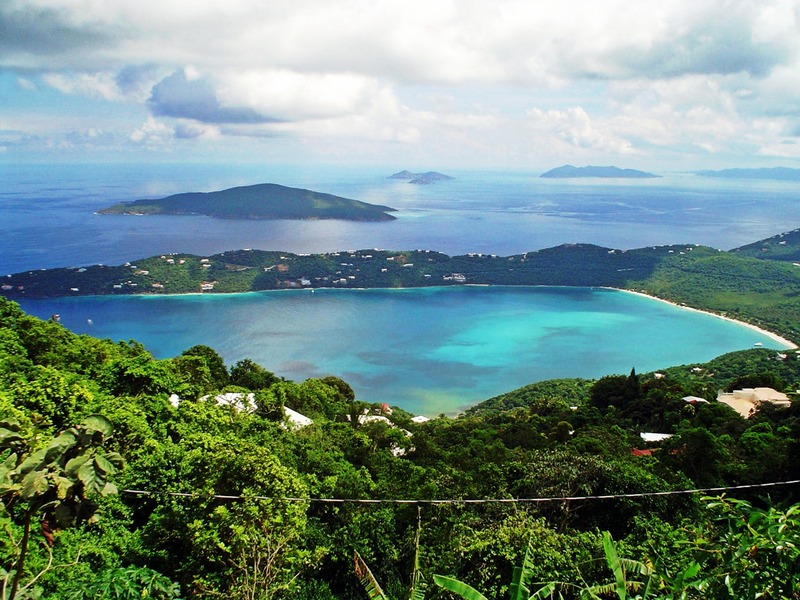 The place is perfect for little walks around forested slopes, trekking, and boating. 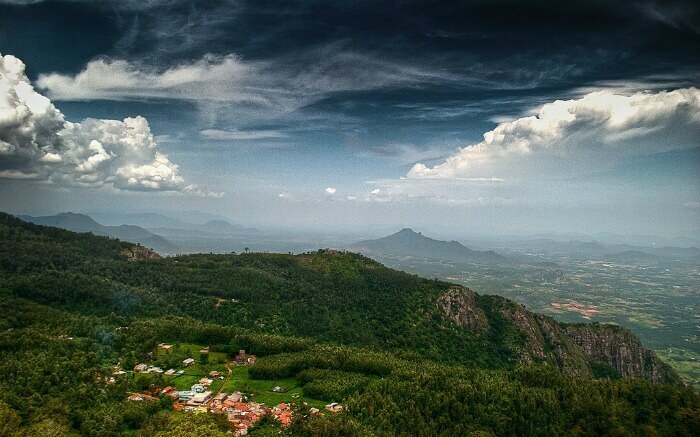 The highest point in Yercaud is the Servarayan temple, which makes a nice day trip too. You can also check out the various parks and gardens that dot the place, apart from being mesmerised by rock formations. Another beautiful hill station of Tamil Nadu, Coonoor is quiet and secluded, which adds to the charm of the place. The place serves as the ideal spot for base camp for treks to the Nilgiris. Trekking is one thing that you are going to enjoy here. 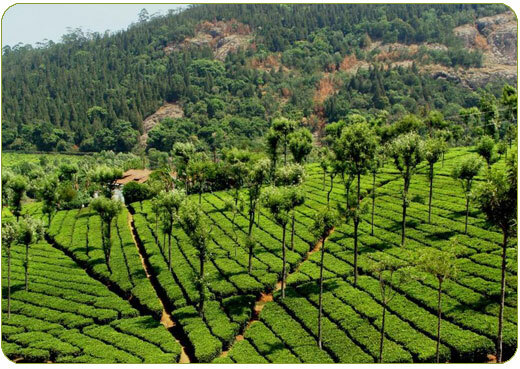 There are several trekking routes that lead out of town – good fun in themselves that also lead to dramatic viewpoints of the Nilgiris, and the tea and coffee plantations. Sim’s Park, a beautifully manicured botanical garden, is also worth a visit. Apart from adventure, you can also arrange your schedule to explore the tea making processes at factories, or hop across to the pretty Law’s Falls nearby. Visit these hill stations for an unfiltered experience of nature, and we promise you are going to love every bit of it. Happy summers and Happy Holidays to you! !